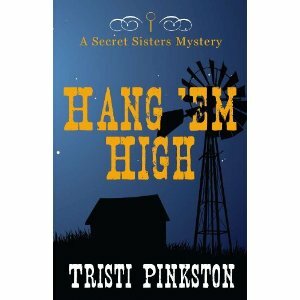 My friend, Tristi Pinkston, is having her book launch for Hang 'Em High . She is also having a blog contest. I wish I could be there, but I've got too much to do down here in beautiful St. George.